The best laughs from The Last Jedi just got even better, because one particular scene from the movie plays even better in the written version. Jason Fry’s The Last Jedi novelization was published Tuesday by Del Rey Books, and in addition to hints at Luke’s first girlfriend and Snoke’s backstory, the book also drastically improves the film’s first big joke. 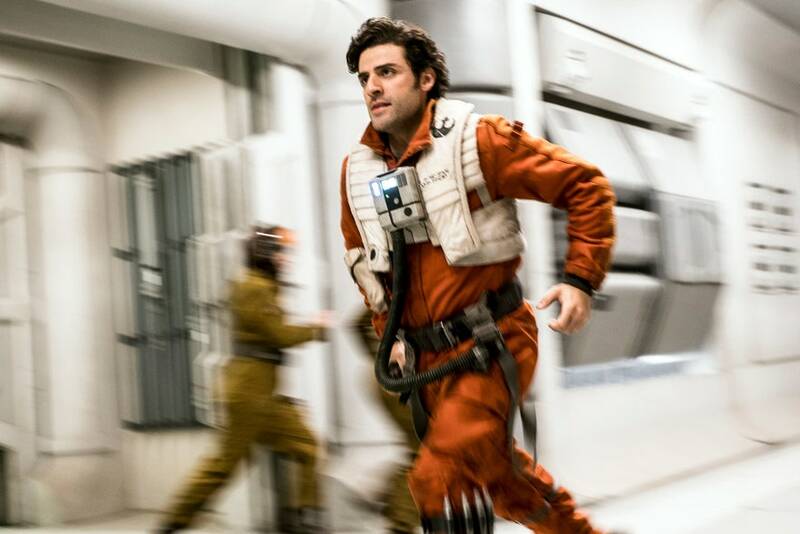 Remember how Poe Dameron launches his daring assault against the First Order Dreadnaught in the beginning, and to kick things off he pranks General Hux over the comms? Poe pretends like he can’t hear Hux, trolling the easily-angered general in what feels a lot like one of those vaguely irritating Verizon commercials. With the movie, however, some fans — this author included — didn’t notice a subtle auditory joke in the dialogue that ensues. 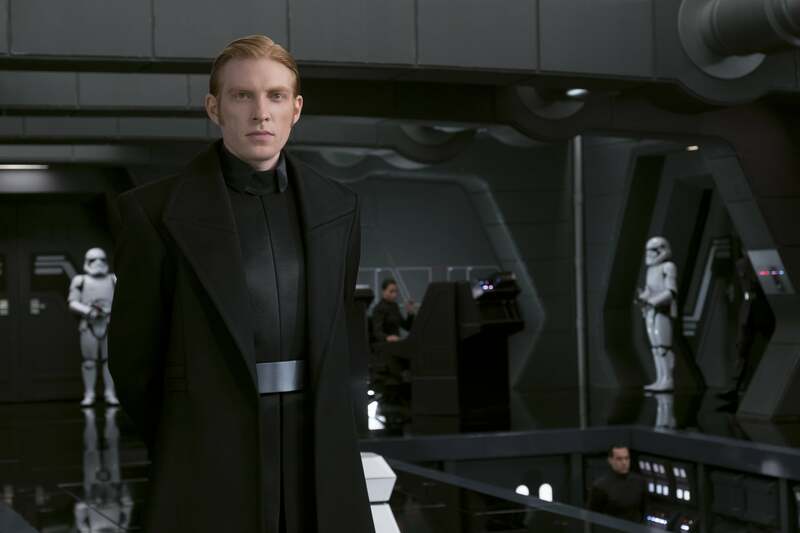 Maybe it’s because we listen to some of Poe’s dialogue via slightly muffled communicator aboard the First Order ship, but in the movie version, “Hux” sounds too much like “Hugs” for it to be all that noticeable. Which is a shame because the own against Hux is so much better when you realize all this. General Hugs himself probably didn’t even realize what Poe was saying the whole time. This elevates the joke to a whole new level. Hux is such a stiff. Could you even imagine him giving somebody a hug? General Armitage Hugs, at your service. Poe also says over the comms that he has an “urgent message” about Hux’s mother, which is even funnier when you know that Hux is the illegitimate son of Brendol Hux, a Commandant for the Imperial Academy who had an affair with a “kitchen woman.” (This is mentioned in Aftermath: Life Debt, another inside joke we owe to a Star Wars novel.) Poe’s a silly guy, but he also knows how to cut deep. This whole exchange, of course, comes right before Poe’s reckless assault on the First Order’s ship, which results in many Resistance deaths, including Rose Tico’s sister, Paige. So maybe we all need some Hugs? The Last Jedi’s novelization is out now.